Kid Koala’s sample-based output on the Ninja Tune label and with the likes of Deltron 3030 have long cast him as streetwise, cool, and relentlessly playful. 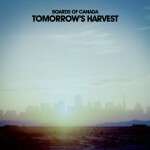 But in 2017, the veteran Canadian producer started to record songs first developed at live events where, as attendees were invited to draw, he played ambient music mostly on traditional instruments. Full of halting atmospheres and using only spare rhythmic sounds—the latter most often accompanying Icelandic vocalist Emiliana Torrini—the results on Music to Draw to: Satellite sure stuck out even from his other envelope-pushing projects. Rather than return to the beloved funk of Carpal Tunnel Syndrome and 12 Bit Blues, Kid Koala has doubled down on his foray into performance art with a new volume, Music to Draw to: Io. This time he’s joined by singer Trixie Whitley, Belgian-born daughter of the late American songwriter Chris Whitley. His initial attempts at inventive background noise captured on Music to Draw to: Satellite were certainly moods, but not completely moody. 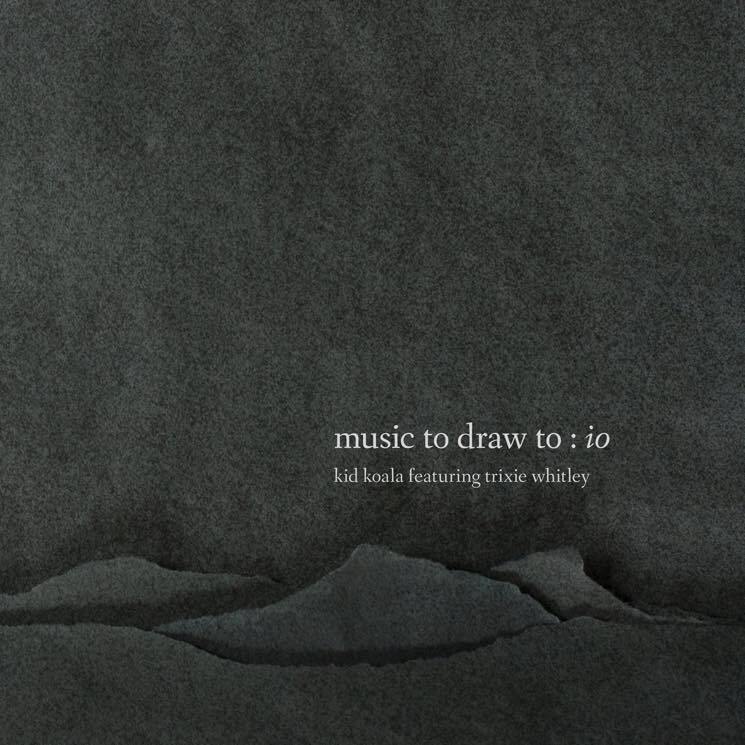 Music to Draw to: Io feels like Kid Koala is finally ready to take the making of serious sounds seriously enough that others might take them seriously, too. When he started down this road on Satellite, some of his pieces were too short and underdeveloped, while others were crammed with multiple ideas. Now the fuzz, buzz, and loops on Io seem a bit more streamlined and properly sequenced, introspective like Mogwai comedowns or Boards of Canada interludes. Torrini’s vocals (and the backing tracks behind them) chirped a bit too much in the manner of Björk-lite synthpop. Kid Koala’s new partnership with Whitley really seems to be the catalyst to change the tone of this music for the darker, and the better. Her smoky, quivering voice gives his threads of melody and beat a convincing imprimatur of gothic soul. His decision to make albums in this style, so far afield from his legendary breaks and turntablism, will forever read like a puzzling one on paper and may always be an acquired taste for longtime fans of “Drunk Trumpet” or “Skanky Panky.” Yet with a bit more practice under his belt and a new partner with a different background, Kid Koala’s diversion into spaced-out music finally feels like it’s settled on its foundation. At worst, the influences and results heard on Music to Draw to: Io make it a much more cohesive set of songs than its predecessor.